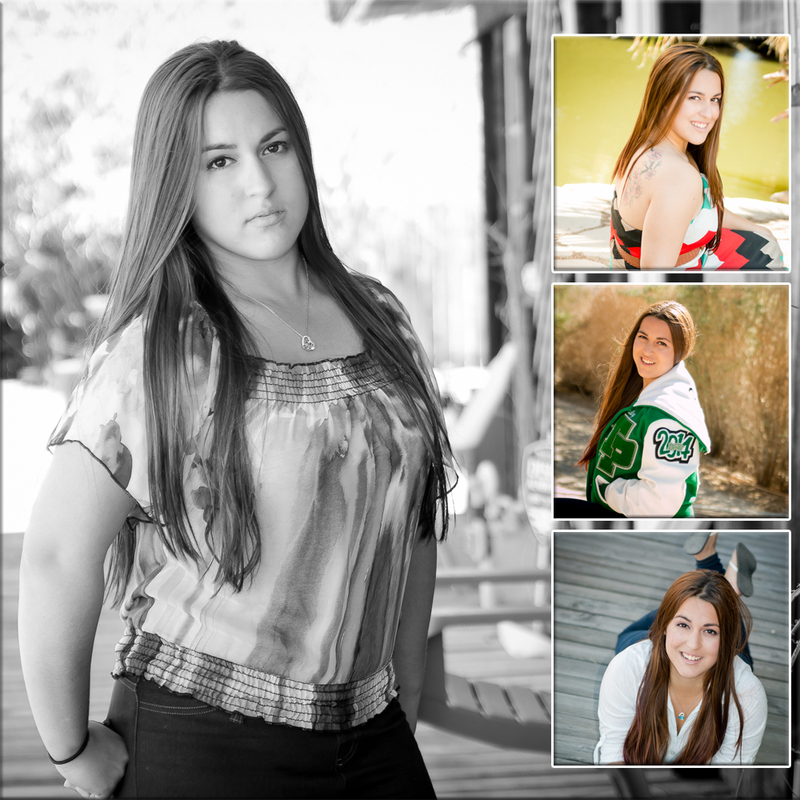 Meet Bailey, a Twentynine Palms High School Senior! Bailey is ready for what’s next! She is also one more of those kiddos that I have had the pleasure to watch grow over the last few years. 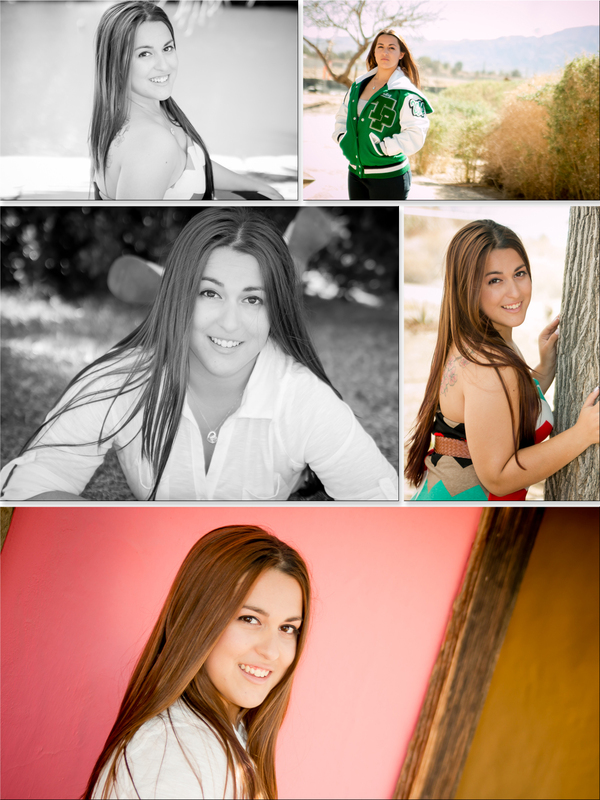 Each of her images brought out another side of her with those deep brown eyes and gorgeous smile! We had a ton of fun venturing all over Twentynine Palms to capture a few different backgrounds and changing outfits. If you are interested in telling a story through photographs contact Memories by Tasha Photography! !